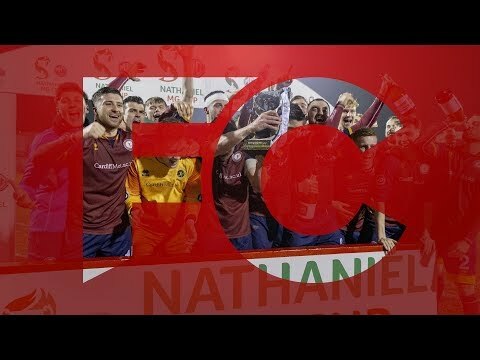 FC Cymru is back with the first episode of 2019! Somehow the FC Cymru crew have managed to fit in way too much for a 20 minute show. Check it out at 8:00pm on Sunday, 27 January and watch previous episodes over on our YouTube Channel.